Portfolio Showcase: Street Photography and the Urban Scene – What’s New? Deadline is May 27. For all info click here. 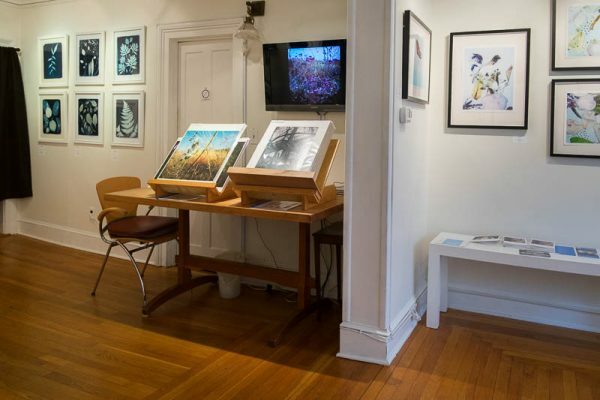 Pictured: Portfolio Showcase April 9 to May 8, 2016: Plant Life. Left: The Vanishing Blackland Prairie by Angilee Wilkerson. Right: Invasive by Michael O’Shea. 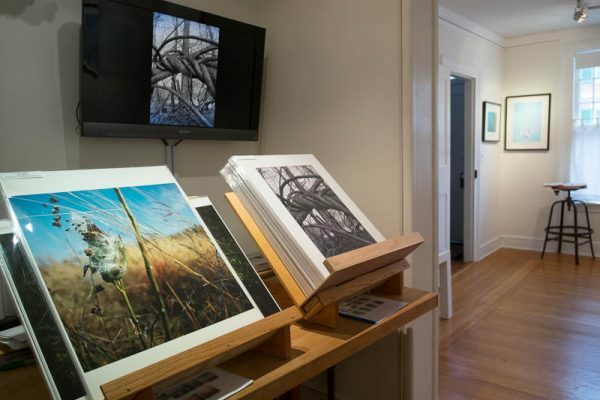 Gallery photographs by Karen Bell, cyanotypes by Dana Matthews. This entry was posted in News on May 9, 2016 by karendavis.